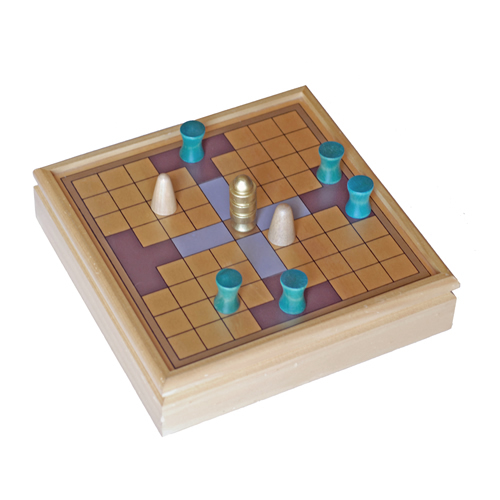 This is an exact replica of the Viking game played in A.D. 400, as found in Lapland in 1732. 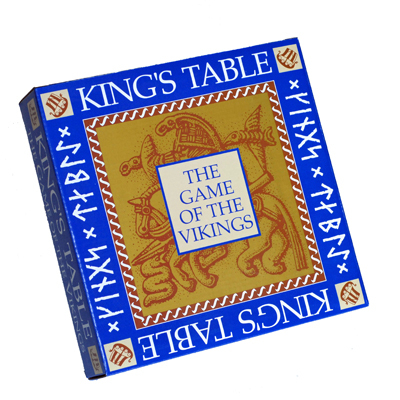 In order to understand the game, we had to go back to where the games Tafl and Hnefatafl were popular in the Viking Homeland of Scandinavia. 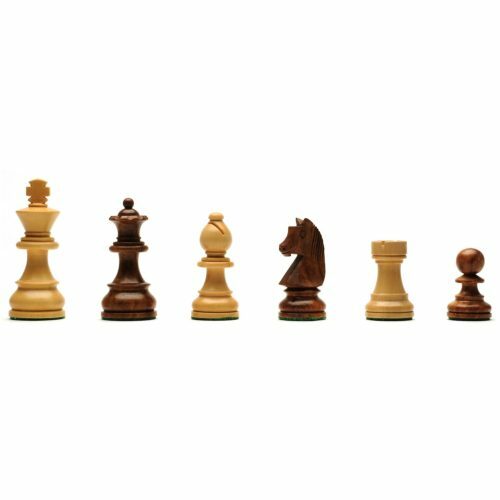 Over the centuries the game developed and different versions of the board have been found by archaeologists in sites from Ireland to Ukraine. 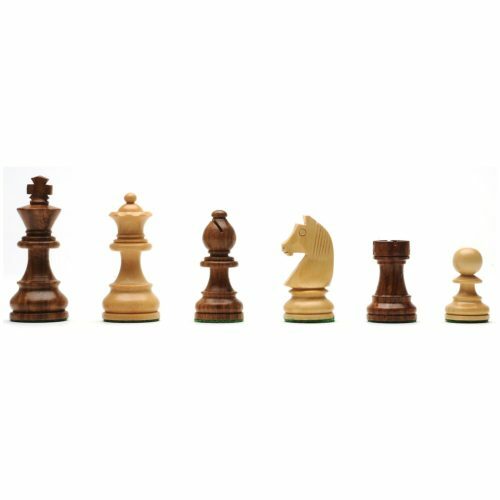 This game is known as a primitive version of today’s game of chess as all the pieces have the same movement as the rook. 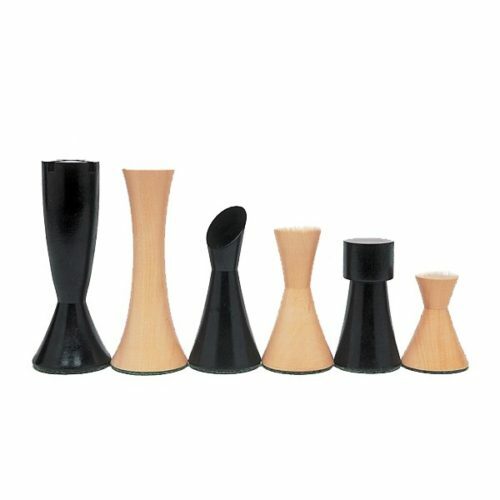 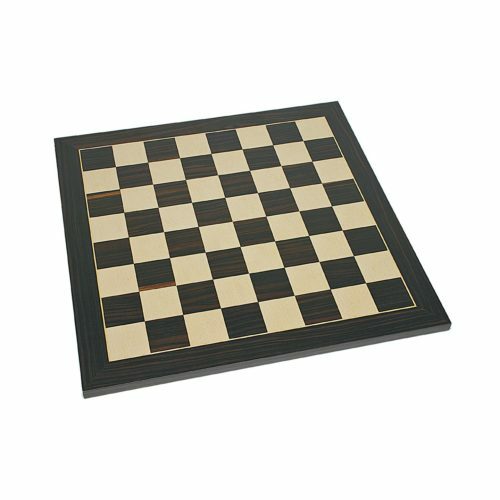 Deluxe Chess Board – Black Stained & Natural Wood 19 in. 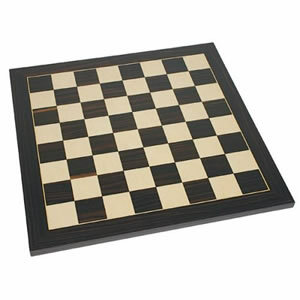 Classic Chess Board – Black Stained & Natural Wood 15 in.